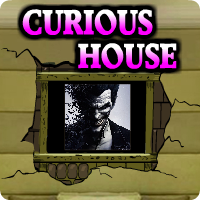 AvmGames - Avm Curious House Escape is another point and click escape game developed by Avm Games. In this game in which you have a house mate who is very curious. He can never do a thing for long time, he every time invents something new. This time he got in love with puzzles and all day he is solving them. But now he got enough of them too and wants to get to the next level. This means that he is not solving puzzles anymore, instead he is inventing them. One day, while he was sleeping, he filled the house with his own puzzles. 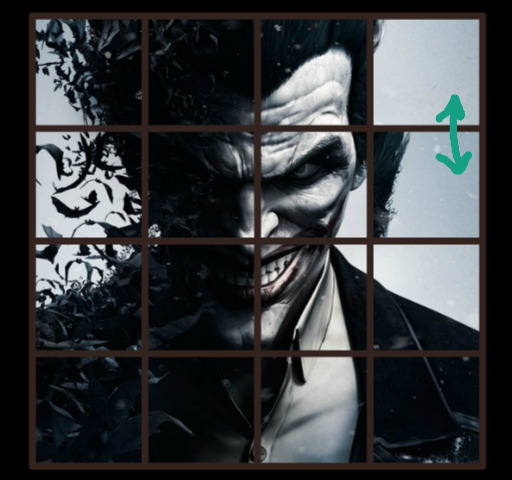 He wants to test them on you, so he locked you inside the house and left a note saying that you can escape only if you solve all the puzzles. So go ahead and solve them. Good luck and have fun! but I ♥♥♥ the tune!!! Bring back scene numbers, please AVM! Was just about to post: Is the clock a hint and where to use it? Is there a hint somewhere about the 5 minutes difference? I played this one this morning and not one of AVM better games. Clock looks like 1:50 (or in some games 2:50). If it's 1:45 or 2:45, I haven't found where it works yet. So far, I've opened the left door in the scene with the pic puzzle over the bed. Is the time used in a scene I haven't opened yet? Because I tried the times everywhere I found 4 numbers so far. ? One the colored dots just one move opens it Hint Purple. So is it 0156 now?? AO, thanks for clock clue!!! wrong clock clue is annoying, but good game. Checkmark and X's cluepaper used with another clue for 4-digit code in room where you placed 3 hearts. Still have that cluepaper....OK, now to figure out where else to use it. I think that paper was a hint for the two coins too. Paper disappeared after doing the coins. For those 2 coins, I clicked the bottom one and got a knife. Didn't thing I'd use that area twice. This game is weird, lol! Out finally! Thanks everyone for the help. Other than the bad clock clue, it wasn't that difficult. Thanks AVM. Unspeakably awful! Learn some new tricks, AVM.